Brothers Ross and Matt Duffer are being sued by a small filmmaker after claims that they allegedly took the idea for Stranger Things from him. Producer Charlie Kessler produced a short film in 2012 called Montauk with the main plot point featuring government experiments and resulting supernatural forces. Kessler is now saying that the Duffer brothers ripped off his idea for their now hit TV show. Kessler has claimed that he went to the Duffer brothers and presented them with the idea of making his award-winning short film into a genuine television series to be called The Montauk Project. 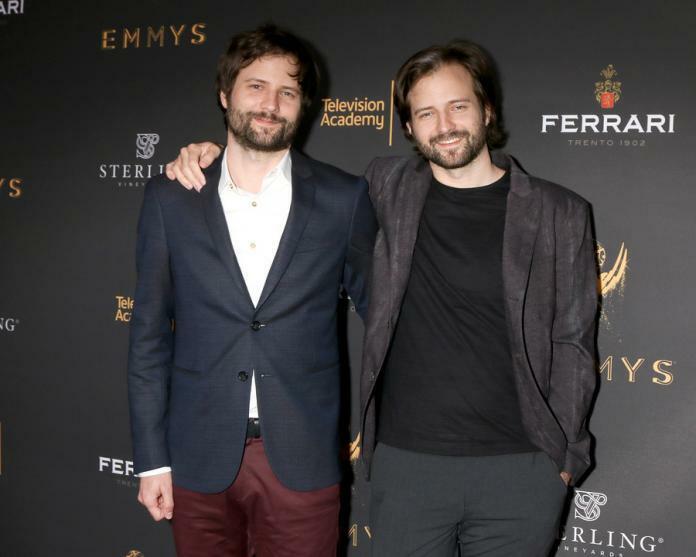 The Duffer brothers are said to have rejected the idea at the time before creating their own show, Stranger Things, in 2014 using Kessler’s script as a core starting point. Stranger Things is now preparing for its third season after strong showings in season 1 (2016) and season 2 (2017). It is possible, however, that Kessler’s idea could have been inspired by true events. He continued to say that for more than a decade he had researched The Montauk Project and believes that the government performed illegal experiments on children who had run away in areas such as time travel, mind control and remote viewing. He explained that he believed them to be similar to those conducted by the CIA in its Project MK Ultra. Allegedly, these experiments occurred in Montauk at the Camp Hero Air Force Base. Stranger Things was, supposedly, originally sold to Netflix under the title Montauk but was later changed. There has been a long-running conspiracy theory surrounding the events at Montauk Air Base but no any concrete evidence or conclusion has ever been found. The claim by Charlie Kessler that the Duffer brothers stole his idea is likely to be far-fetched. There have previously been books written about The Montauk Project by Preston B. Nichols and Peter Moon detailing the apparent events of the camp. These books, of which there are five, were first written in 1992. The cast of Stranger Things has previously alluded to the connection in past interviews. Neither Netflix nor the Duffer brothers have answered requests for comment regarding the pending lawsuit or the connection and idea for the series relating to The Montauk Project.